Do you have many appliances around the house that you no longer need? It’s stressful to have old, broken down and unused appliances gathering dust and occupying space within your home. Should you find yourself in such a situation, our appliance removal is the best bet for you. Getting rid of appliances can be a daunting task especially if you no idea what you should do. Over the years, we’ve been able to serve residents with quality removal services which has enabled us to be well respected across. Appliances are not easy to remove because some of them are bulky, fragile and difficult to move. 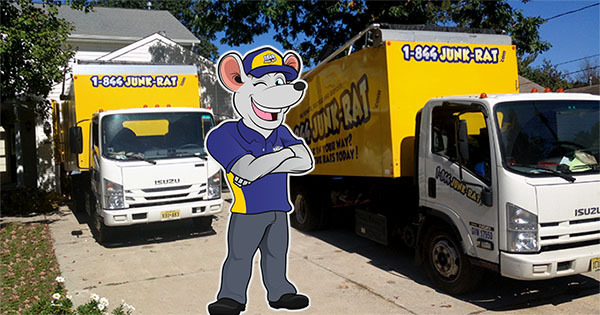 For this reason, it is wise to call a professional appliance removal company 1-844-JUNK-RAT. We provide safe, efficient and eco-friendly appliance removal so you don’t need to worry about the removal, pick up and disposal of your old items. 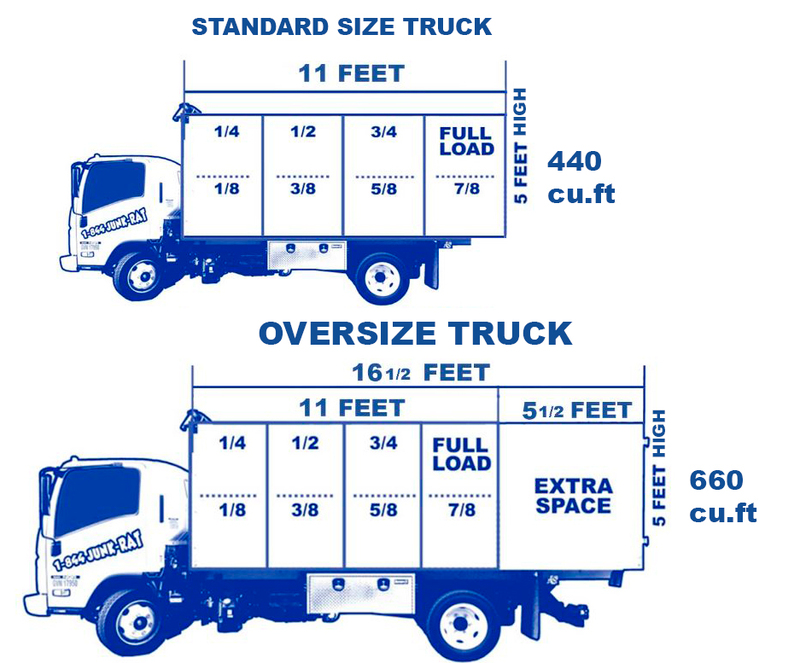 In addition, we ensure our appliance hauling team transports your old appliances to the right location. If your appliances are still in good condition, we can donate them to various charities. We make sure that we give your appliances to charities or recycling centers. Because we care for the environment, our appliance removal items are disposed using an eco-friendly approach. Since we’ve been doing this for a long time, our old appliance pick up service is simple. All you need is to call us or book online and schedule an appointment. Our appliance removal team will show up at your premises ready to begin working. We usually call before we arrive just to ensure you’re still available and expecting us. Some of the appliances we remove from your home or office include air conditioners, refrigerators, dishwashers, microwaves, water heaters, washing machines, lawnmowers and more. Our appliance removal rates are affordable and when you get in touch with us, we issue you with a free estimate. All you need is to give us an adequate description of the appliances you want us to remove. Feel free to get in touch with us today to discuss your requirements and allow us to assist you.